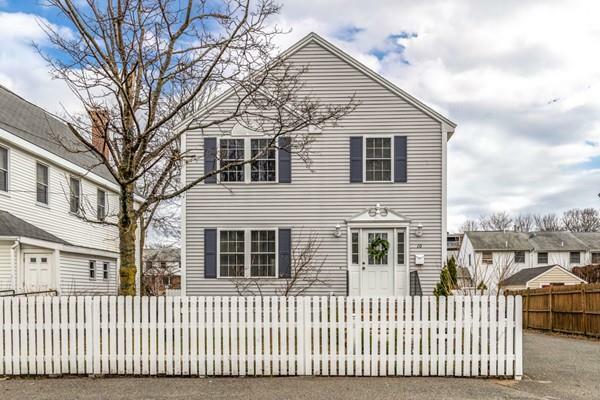 **All offers due Monday 4/15 12pm** Elegant Colonial in a prime location. Do not miss this opportunity! Located minutes to 128, 95 and Rt1. 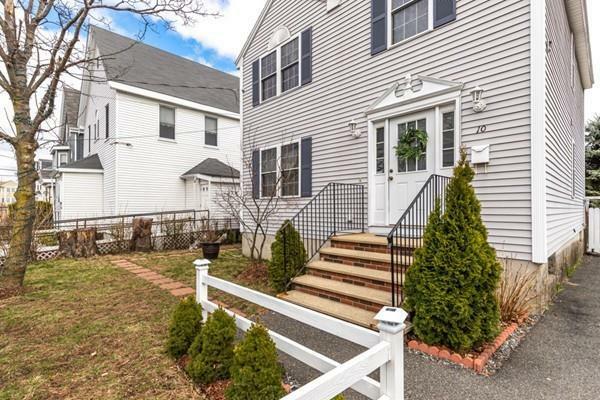 This charming and spacious home is situated on the Salem Line of Peabody in a well established neighborhood. Step inside the welcoming foyer and you will notice gorgeous hardwood flooring throughout. A beautiful fireplace is the center focal in the living room that draws you right around to the separate formal dining area, just off the kitchen. 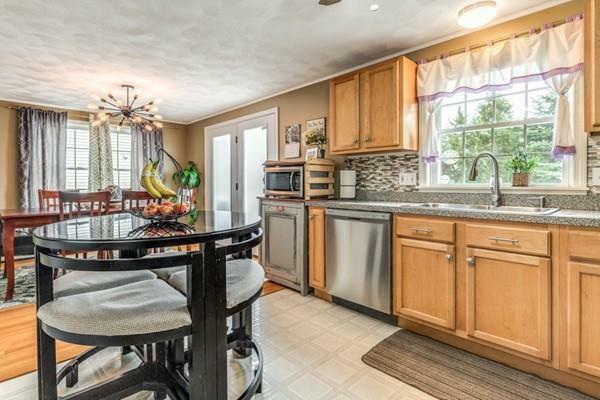 The eat-in kitchen is thoughtfully updated with stainless steel appliances and back splash. 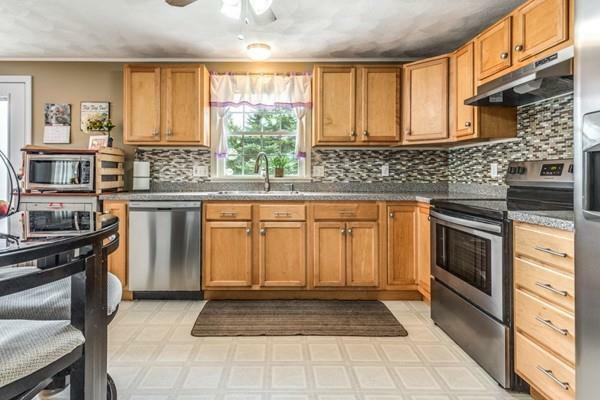 Off the kitchen is a half bath and slider to your large deck overlooking a beautiful 5324sqft yard. 2nd floor is your 3 bedrooms and full bath. Extras: Bonus finished basement! First Showing at Open House 4/13 Saturday 11-12:30pm.